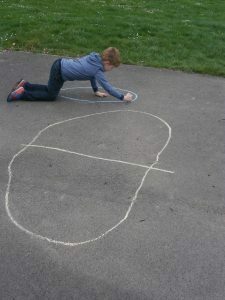 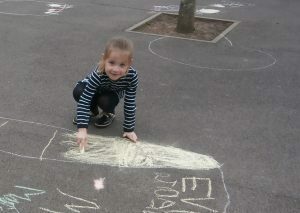 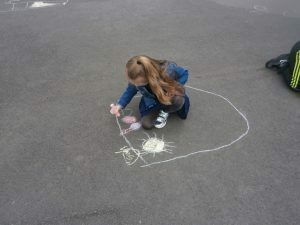 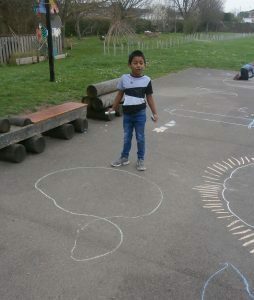 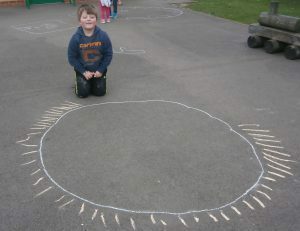 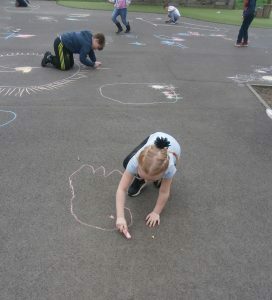 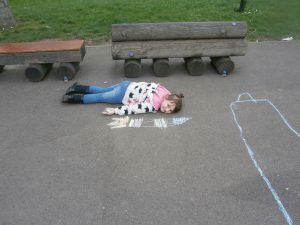 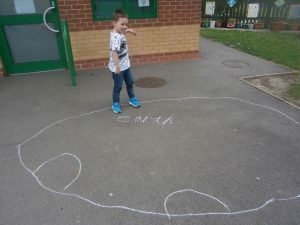 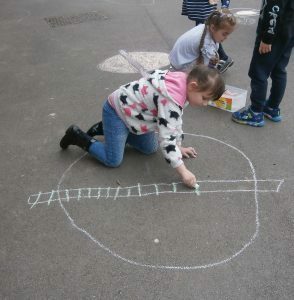 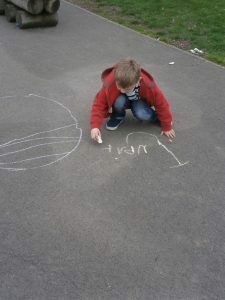 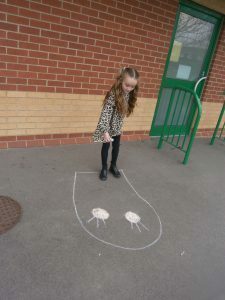 During our ‘Golden time’ we decided that we would like to create our own solar system on the playground. 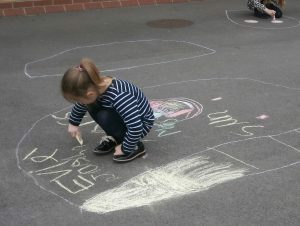 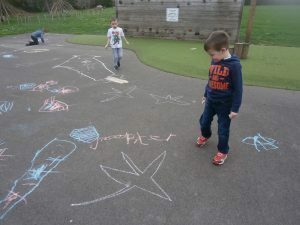 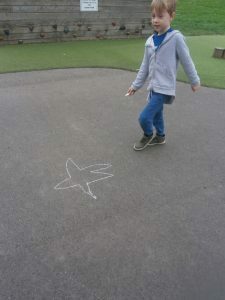 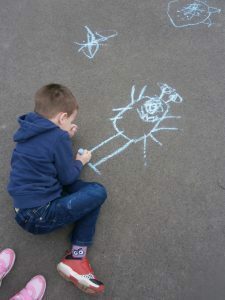 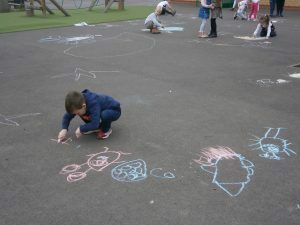 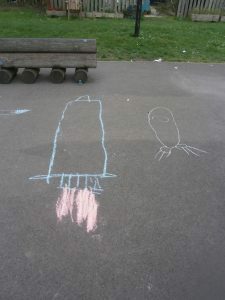 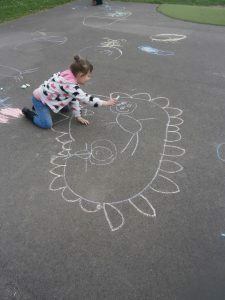 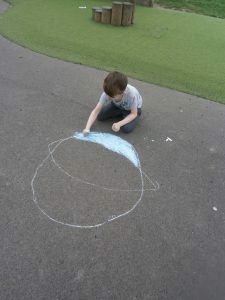 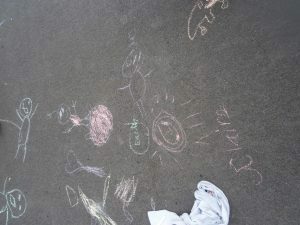 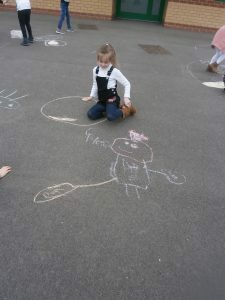 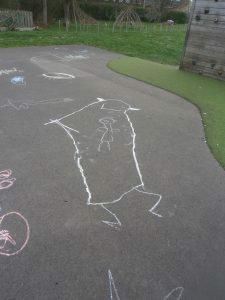 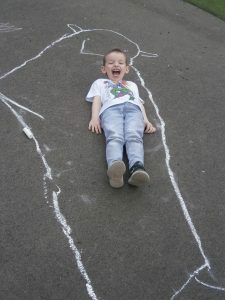 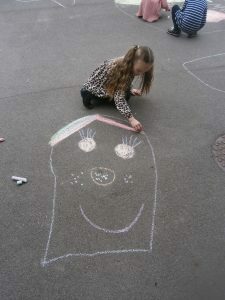 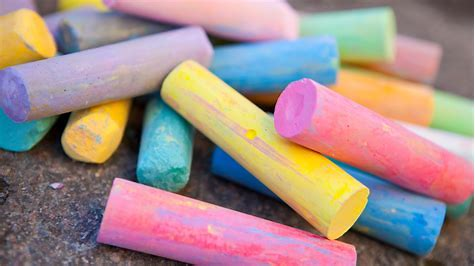 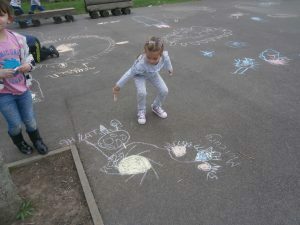 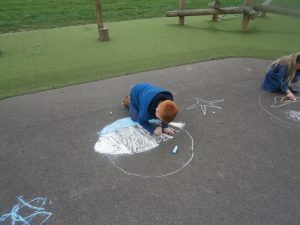 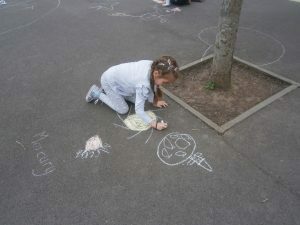 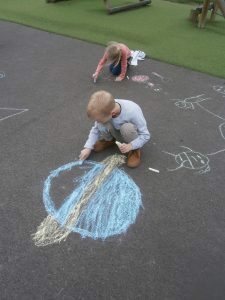 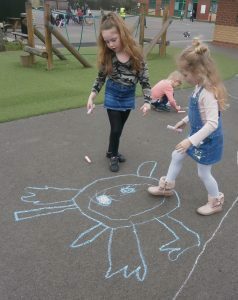 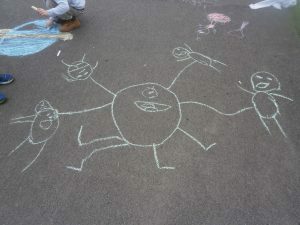 We used chalks to draw planets, aliens, rockets, stars and solar systems! 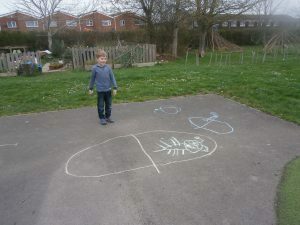 It was great to see the children so enthusiastic and engaged, calling me over to tell me about their pictures, showing a real sense of pride and ownership.